The use of clay on the skin goes back thousands of years. Like back to the Aristotle era. 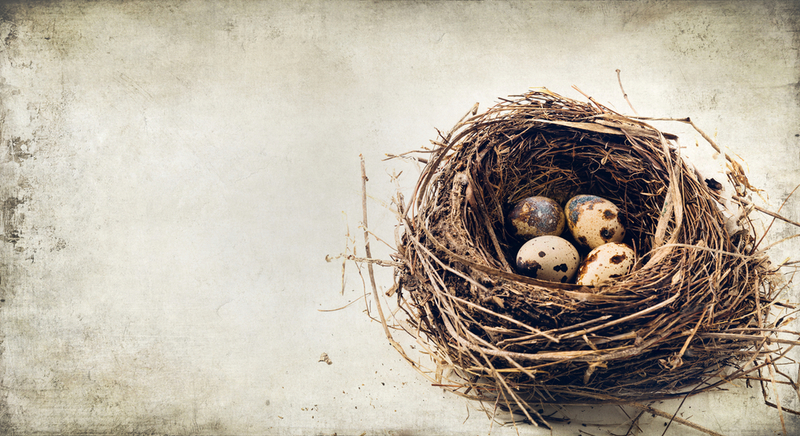 So we’re smart to still be using it on our skin. Even animals seem to know about the power of clay, as they are often seen in the wild rolling around to cover themselves in it to protect their skin from the sun or insects. 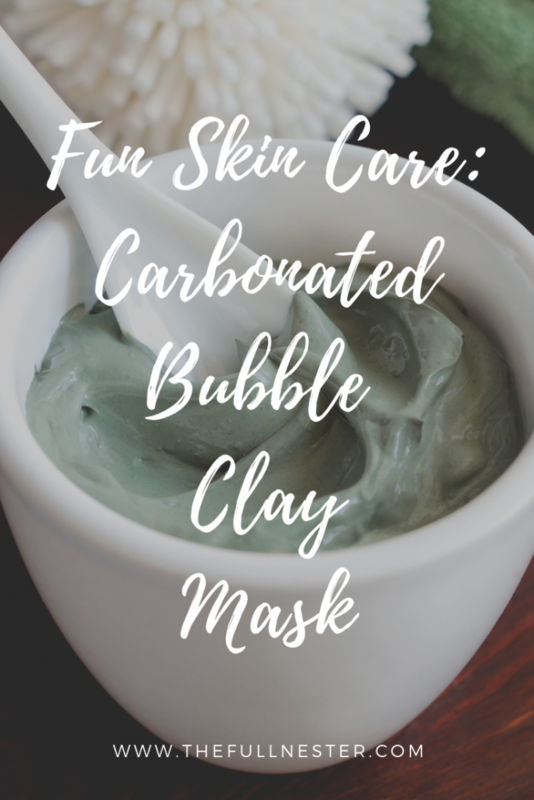 There is a lot of science to suggest that clay is a wonderful product to use on our skin to draw out impurities and toxins, and reduce pore size. 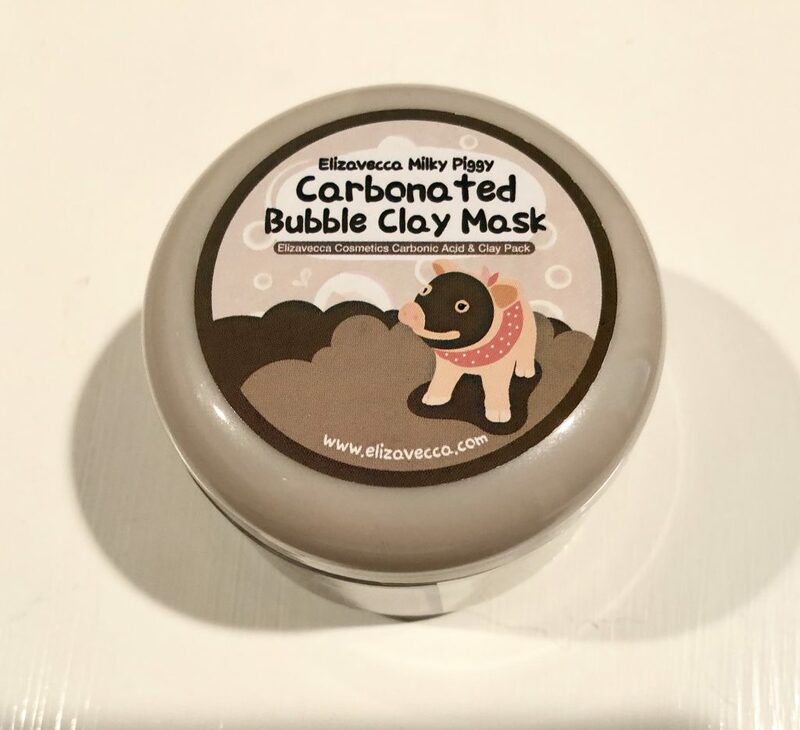 I have tried several different clay masks, and like them. I tried this one just because it sounded like it would be so much fun. 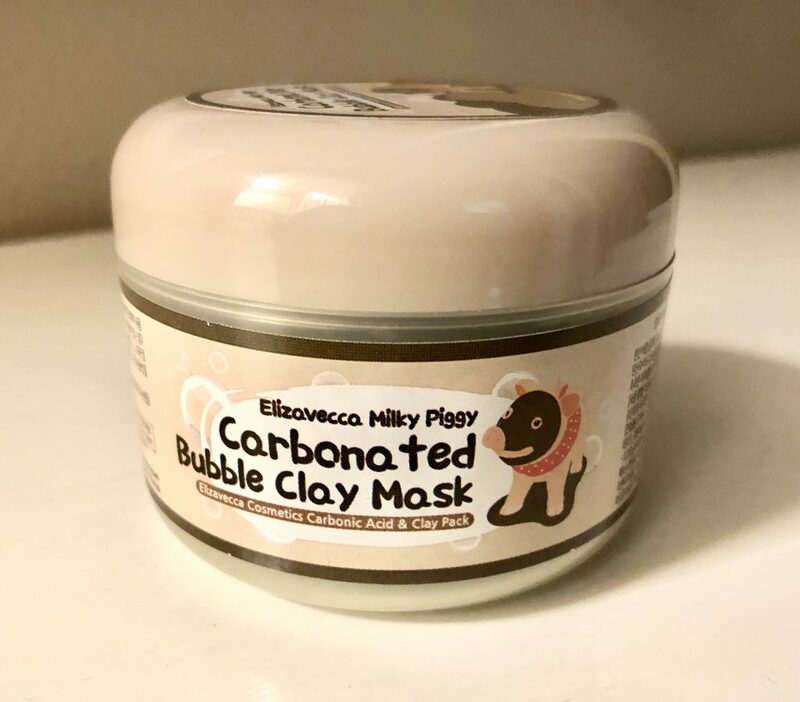 It’s called Milky Piggy Carbonated Bubble Clay Mask. Even the packaging is fun. 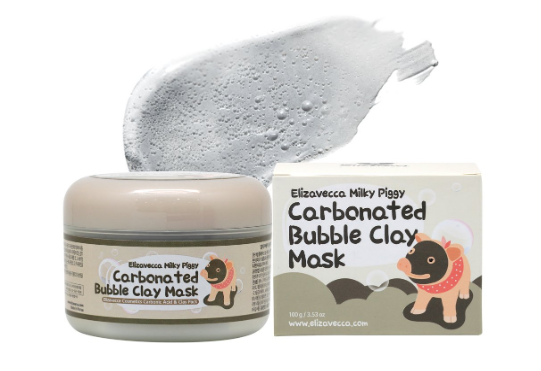 How could I resist a cute pig wearing a clay mask? 🙂 I couldn’t wait to try this. 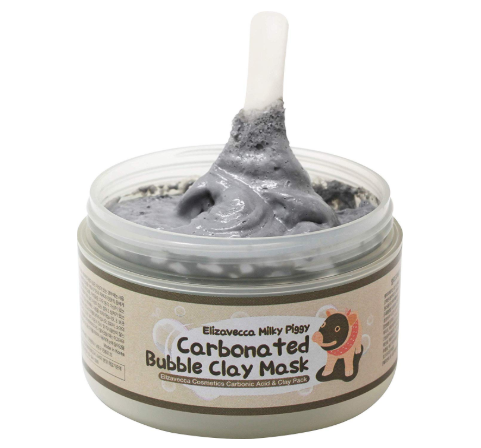 The product information says it is good for pore cleansing and even blackhead removal. I don’t have that issue but this might be a great gentle product for teens to use if they have issues with blackheads. It’s very thick, and comes with a little spatula to help you apply it. 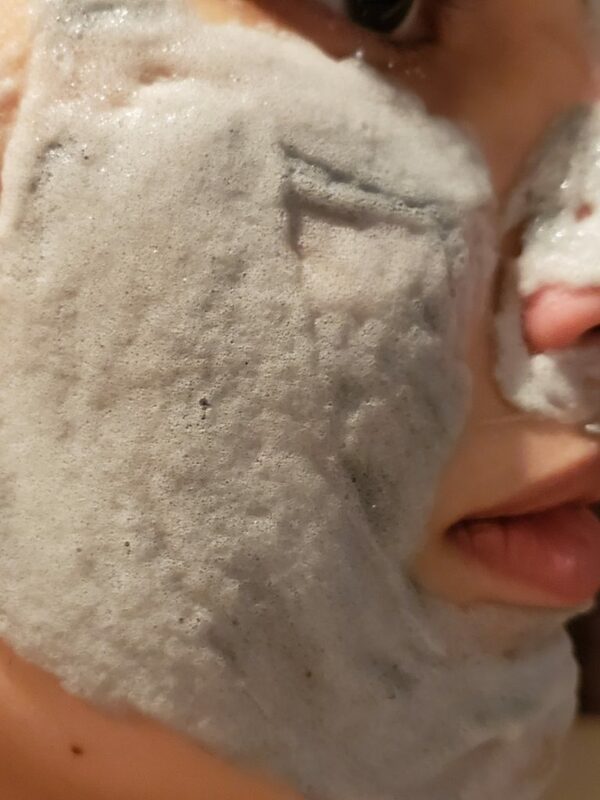 So you put it on, and it looks like an ordinary clay mask for just a very short time. Then, like magic, it starts to foam up. You can even hear it happening. It sounds like having Pop Rocks on your face. 🙂 My daughter and I tried it over Spring Break and had a ball. Here she is all foamy. The directions say to leave it on for 5-10 minutes. The longer you leave it on, the bigger the foam gets. After you have left the clay mask on the desired amount of time, you just wash it off. This was actually the hard part. If you skim the foam off with your fingers, you’ll see you have a really thick clay mask on under all the bubbles. It doesn’t really come off easily with just splashing water on your face. I used a facial cleansing pad to help remove it. The instructions say to apply it to a dry uncleansed face. Perhaps this is meant to work as a cleanser as well as a mask. I’m not sure if you would want to use this on your face without removing makeup first. I used it on my face right out of the shower. I would think to get the maximum benefit from a mask, you would not want to be wearing makeup or other products while using it. 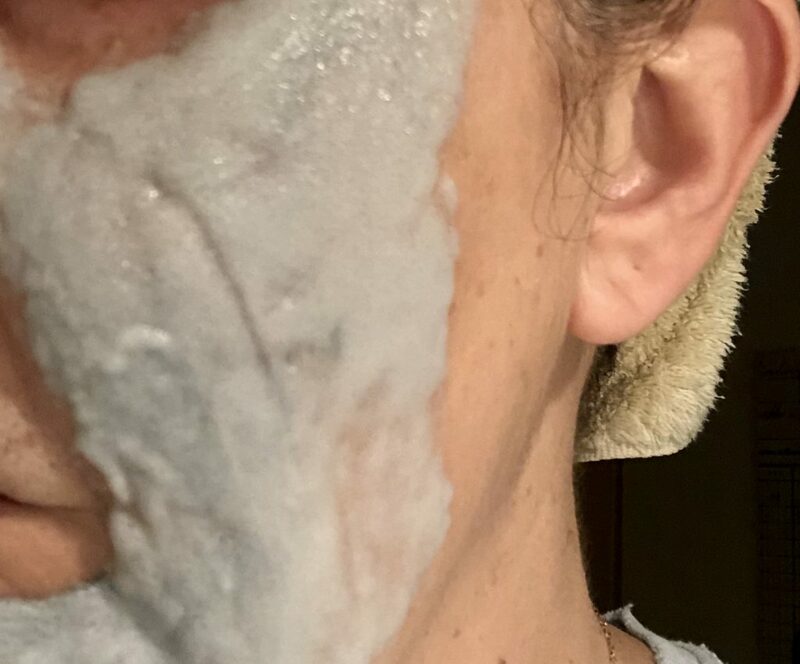 We both noticed a tightness on our skin a few minutes after removing the product, as one would expect from a clay mask. We made sure to apply a good moisturizer as our last step. I exfoliate regularly so hopefully I don’t have many impurities and toxins hanging out in my pores. 🙂 But I’ll take tightened pores all day long. So as I said, nothing super earth shattering with this product, but it is just super fun. It wasn’t necessarily any better or worse than other clay masks I’ve used but it is by far the most amusing. 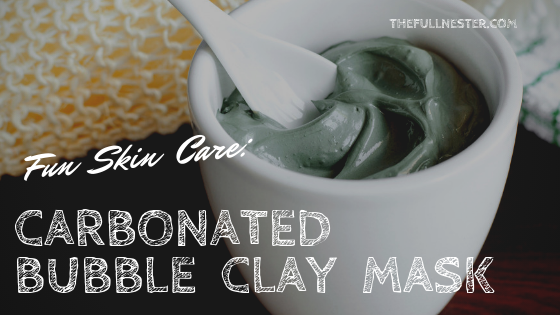 It is generally recommended to use a clay mask a couple of times a week to keep your skin glowing. That should be a piece of cake with a product like this that is so much fun to use! 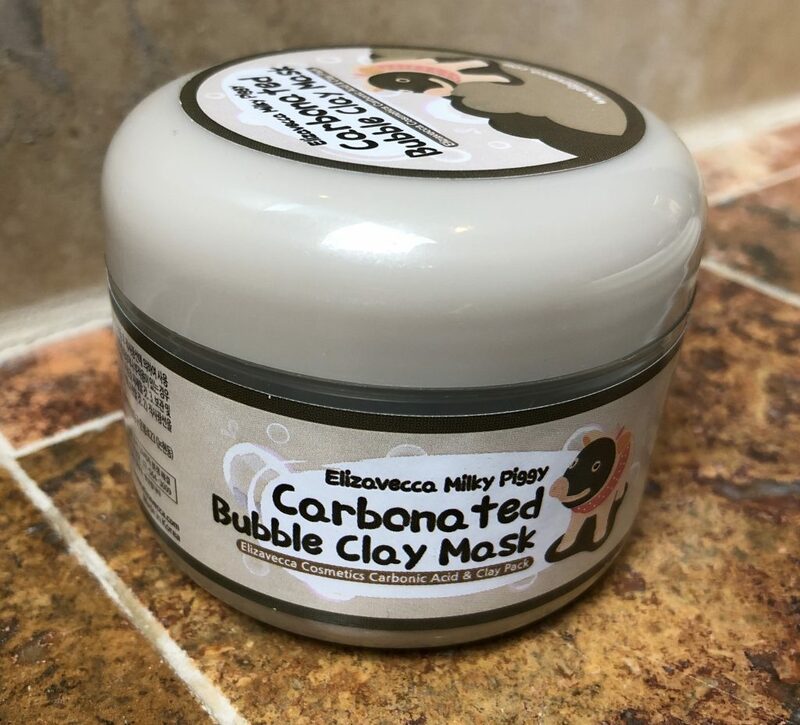 Do you have a favorite clay mask? Let me know. I love trying new stuff! And I’d love to have you follow me on Pinterest! I’m so intrigued by the carbonation in this mask! I’m definitely going to give this a try! 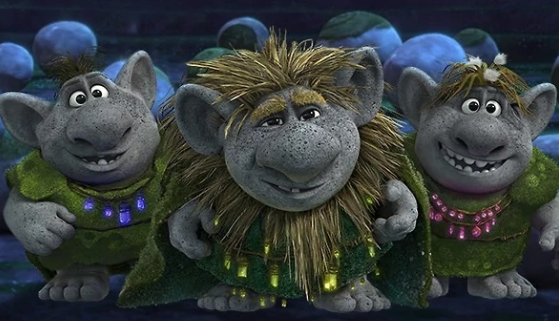 I think you’ll really like it. The bubbles get really foamy the longer you leave it on. Let me know how you like it!